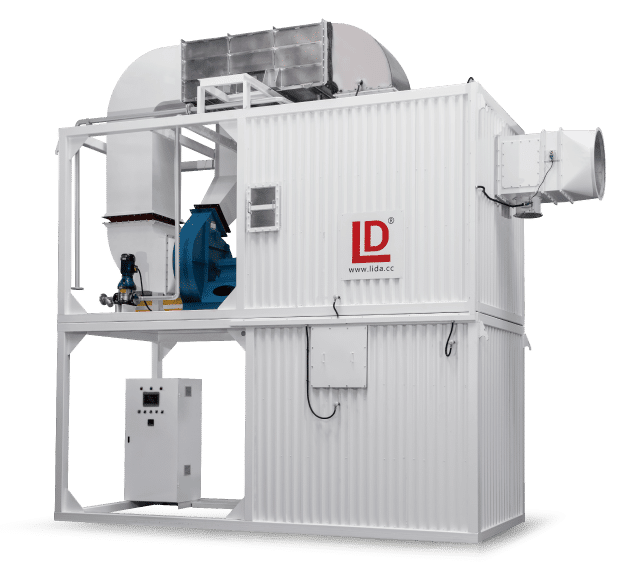 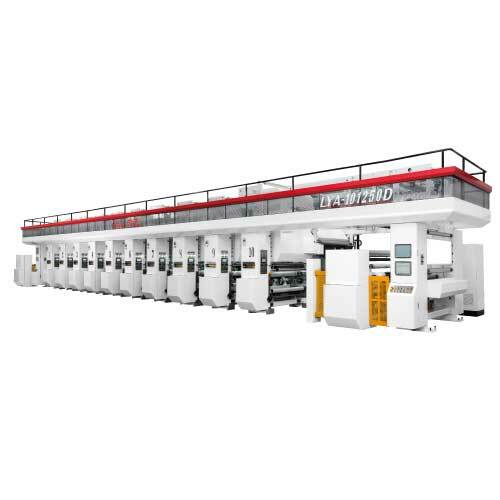 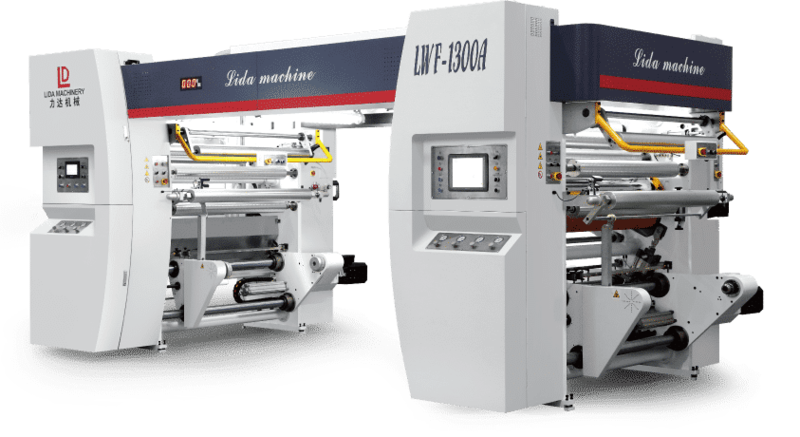 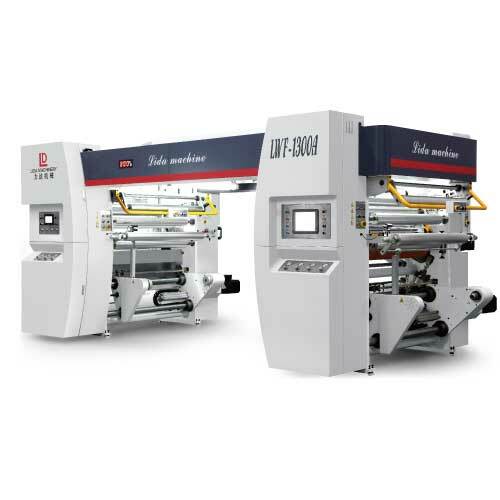 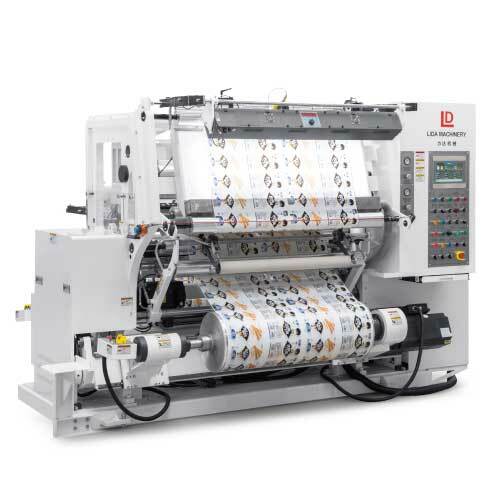 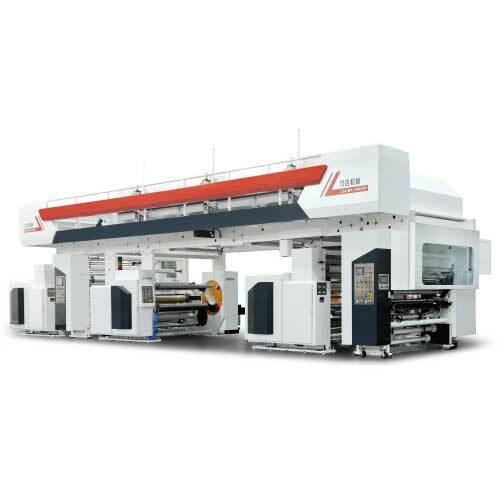 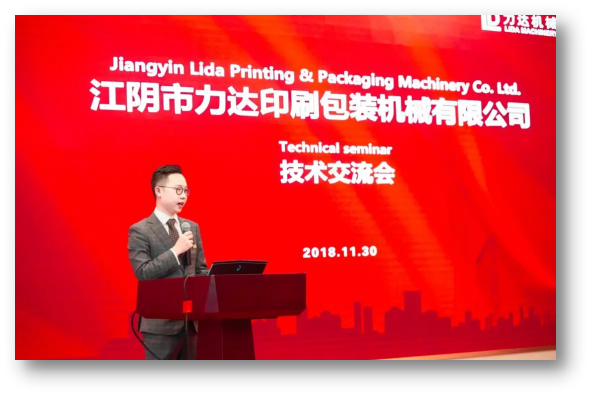 Jiang yin lida printing & Packaging Machinery Co.,Ltd. 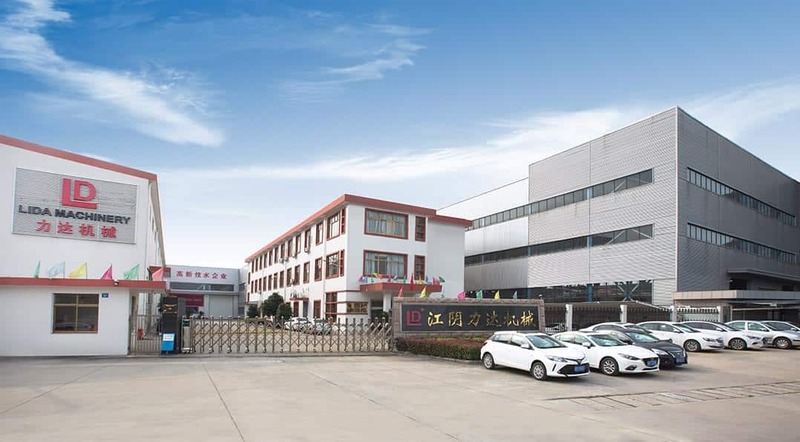 is located in Jiangyin which is located in the open economy area in the Yangtse Delta close to the East China Sea, with the yangtse River on the north,the Taihu Lake close to the south , Shanghai 100 kilometers to the east and Nanjing near to the west. 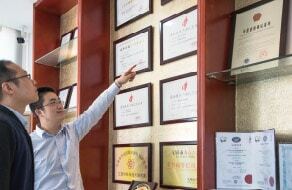 Land & river transports and communications are all very convenient. 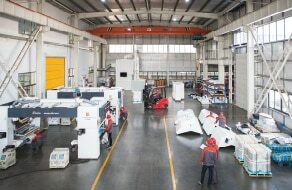 This co. was founded in 1998, it covers an area of more than 12,000 square meters, its construction area exceeds 8,000 square meters. 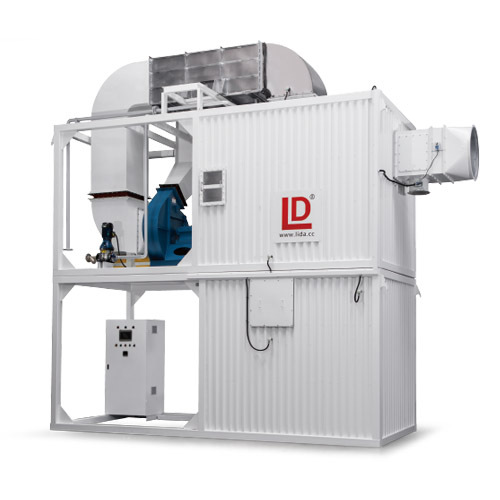 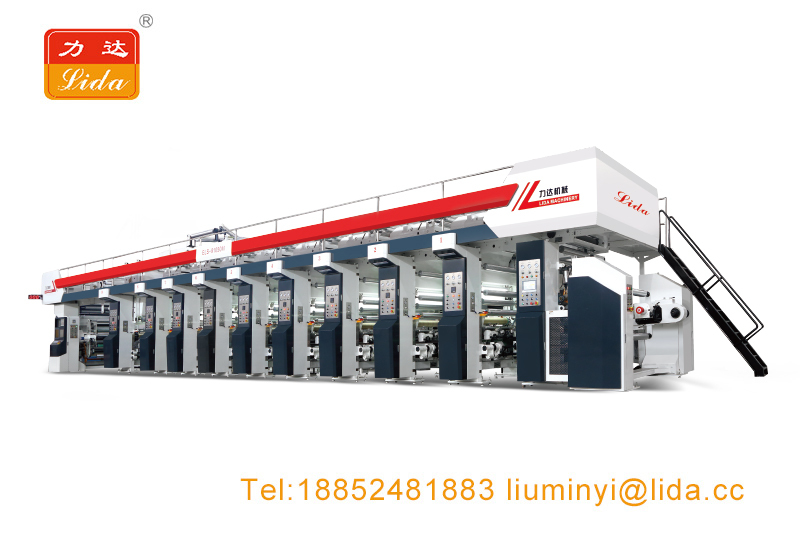 After 13 years of rapid development, Jiangyin Lida Printing & Packaging Machinery Co.,Ltd. 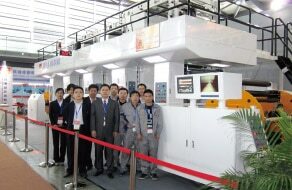 enjoys certain reputation in soft package complete set of equipment manufacturing industry. 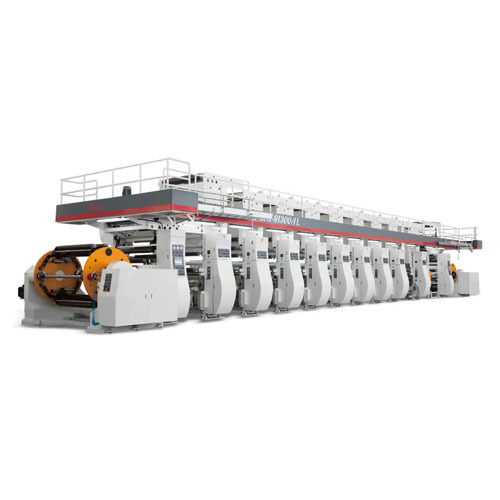 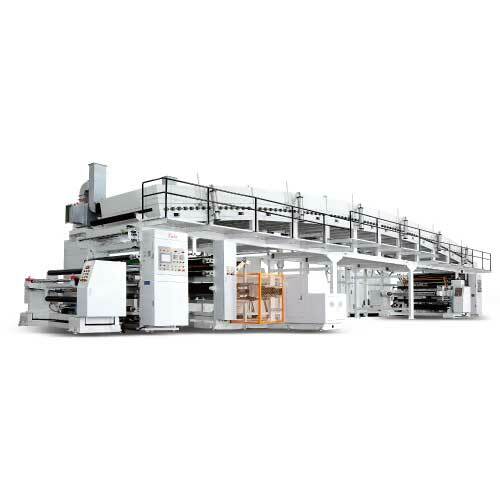 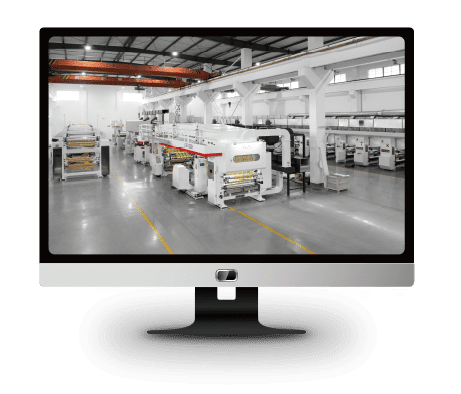 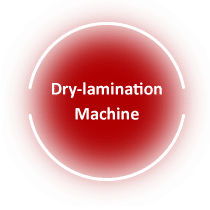 What is the Printing Technology in Gravure Printing Machines?